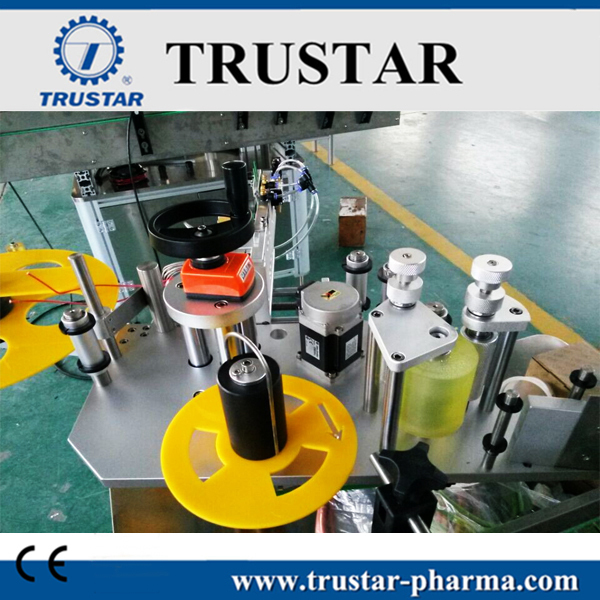 ●TPY Series Pressure-Sensitive Labeler (round bottle) is suitable for such fields as pharmaceutical, health care products, cosmetics, food, chemistry, petroleum, etc, in which round bottles are used. 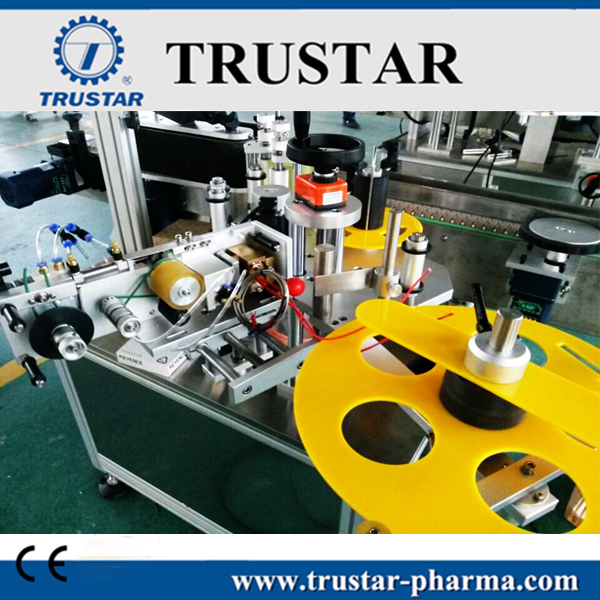 ●This machine, together with other bottling products of our company, can form a complete producing line. Also this machine can work alone. 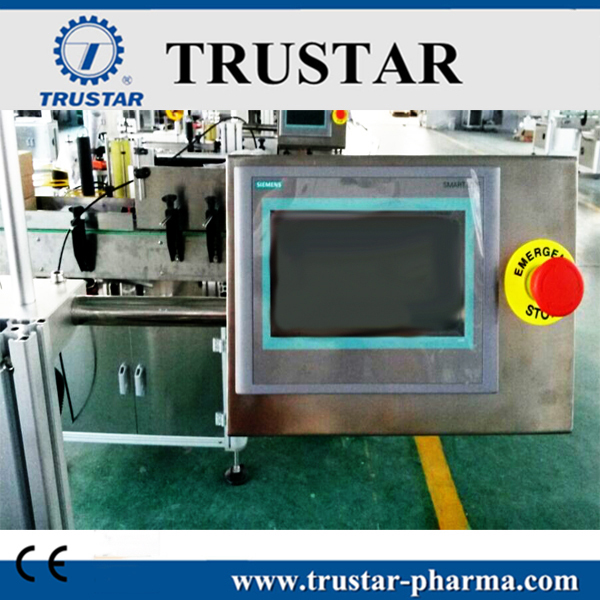 ●The machine is controlled by PLC (programmable controller), operated through touch screen. Also sensors are installed to ensure smooth and precise labeling and accurate label delivery. 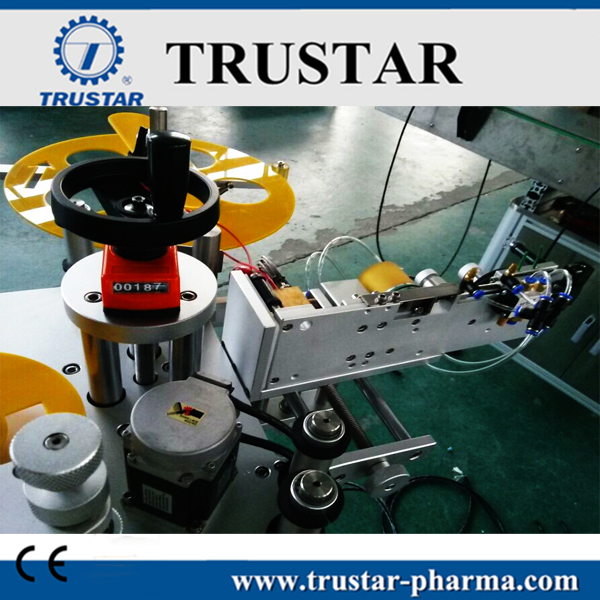 ●The machine adjusts flexibly, works reliably and operates easily. ●The hot printer of this machine is imported from UK. The printing is clear and correct. Looking for ideal Small Automatic Bottle Labeler Manufacturer & supplier ? We have a wide selection at great prices to help you get creative. 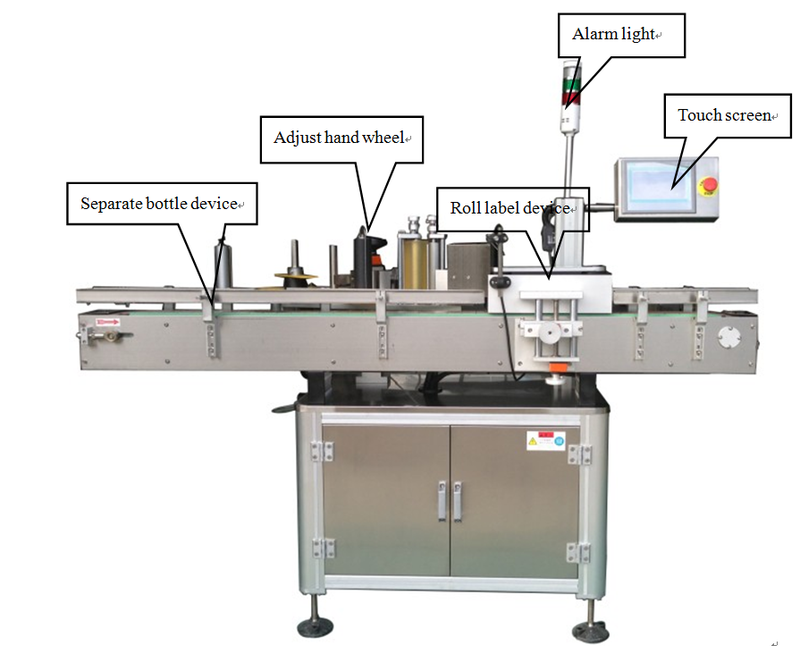 All the Low Price Automatic Bottle Labeling Machine are quality guaranteed. We are China Origin Factory of Cheap Automatic Labeling Machine. If you have any question, please feel free to contact us.